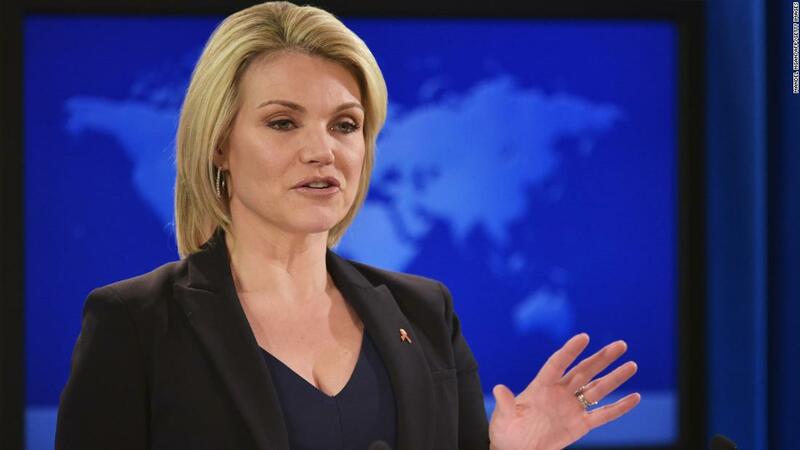 President Donald Trump had previously announced that he was picking Nauert, but the formal nomination had not been sent to the Senate. the position of US Ambassador to the United Nations. However, the past two months have been grueling for my family and therefore it is the best interest of my family that I withdraw my name from consideration. has been one of the highest honors of my life and I will always be grateful to the President, the Secretary, and my colleagues at the State Department for their support, "said in a statement from the State Department. The State Department said Trump will make and announcement about a new nominee soon.